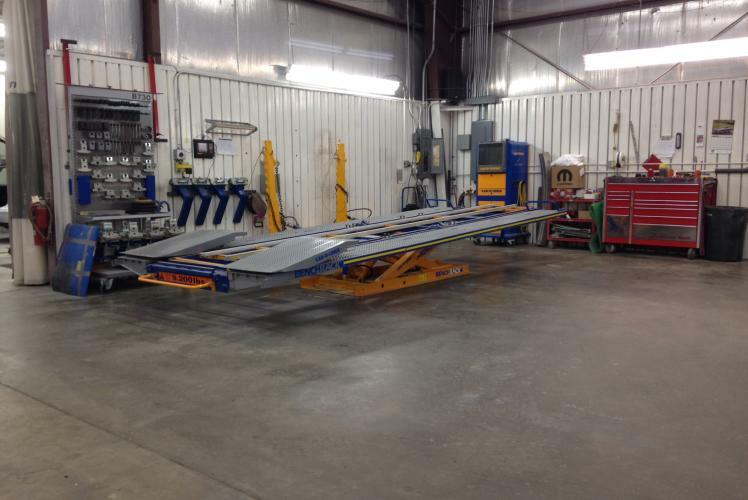 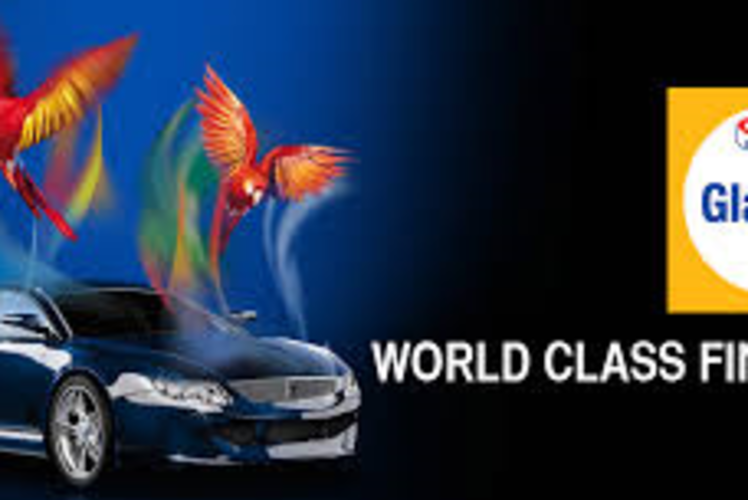 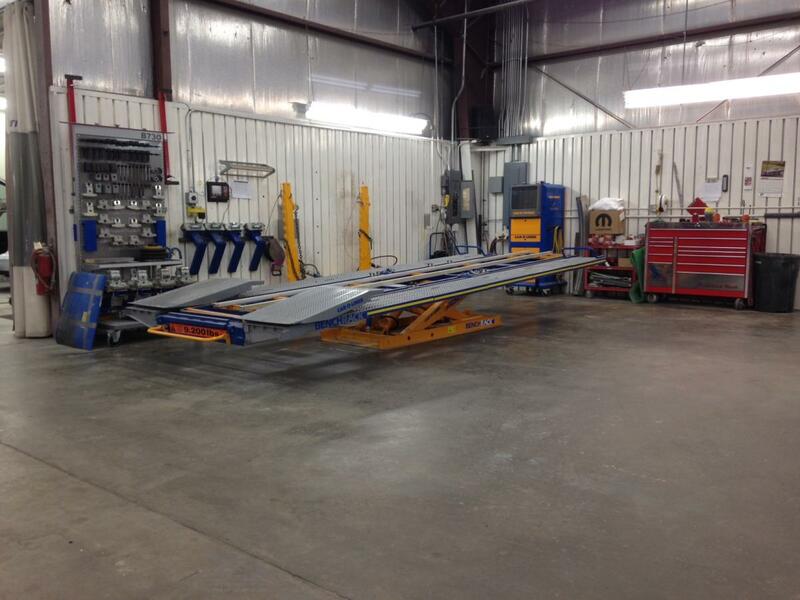 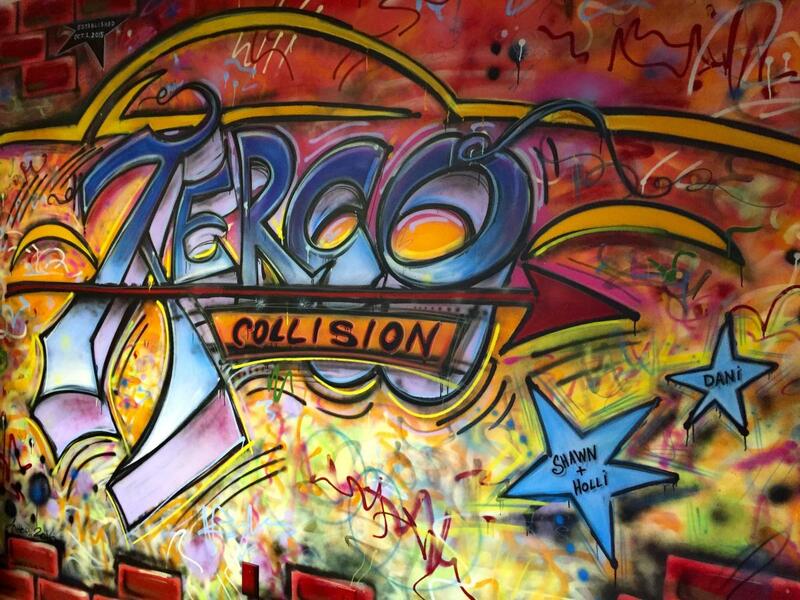 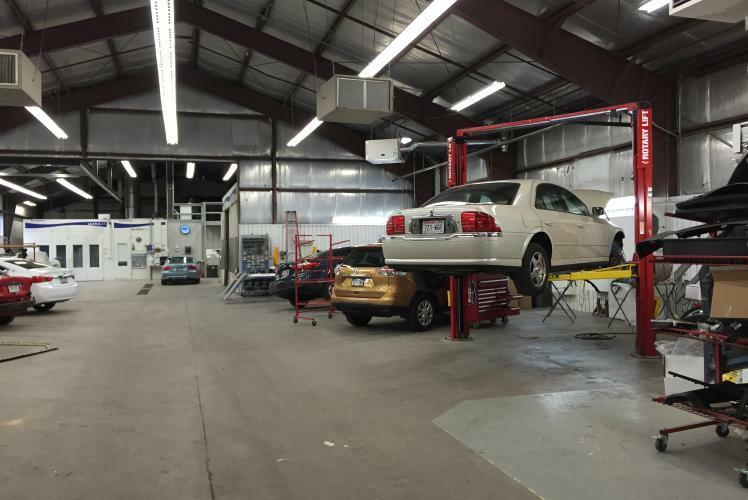 Aerco Collision Center is a professional, full-service auto body collision center. 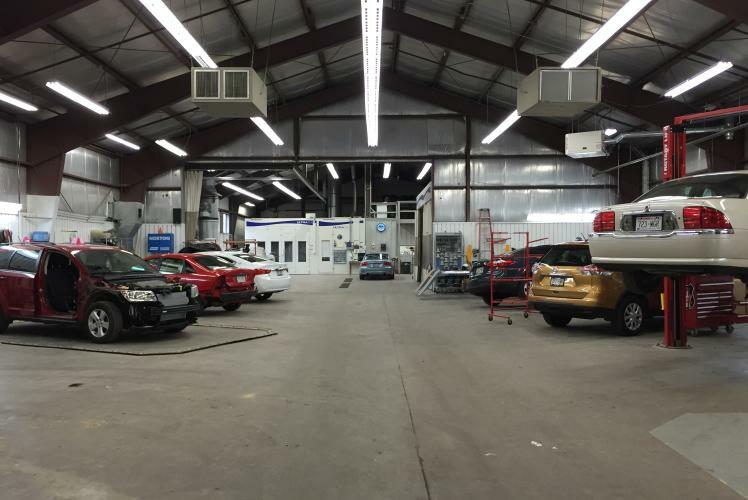 Specializing in collision repair; refinishing services and maintenance services include detailing, oil changes, unibody and full frame repair, paintless dent repair, and headlight aiming. 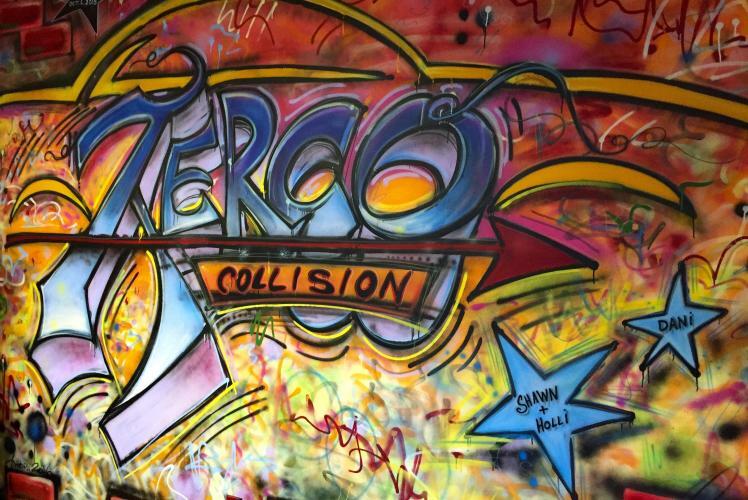 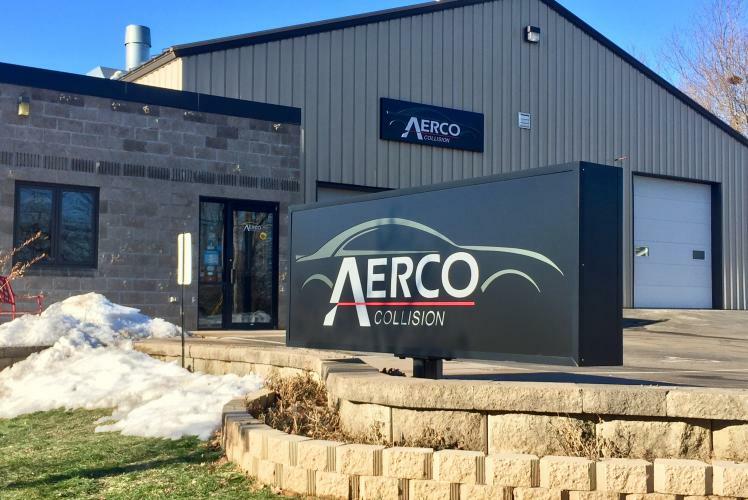 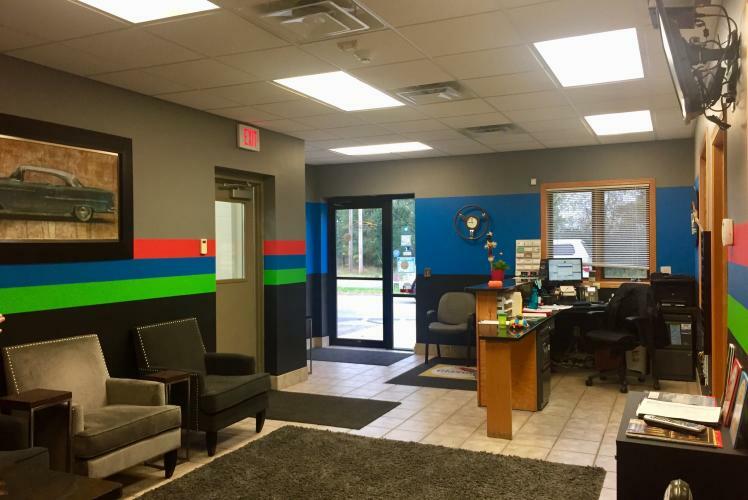 Why Choose Aerco for Collision Repair? 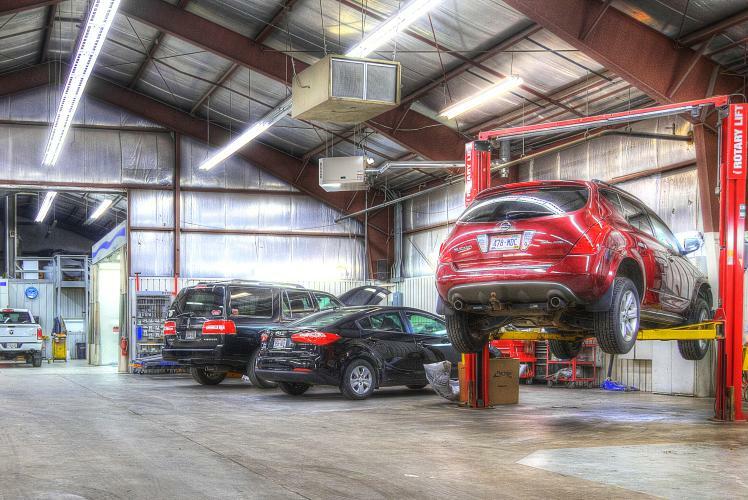 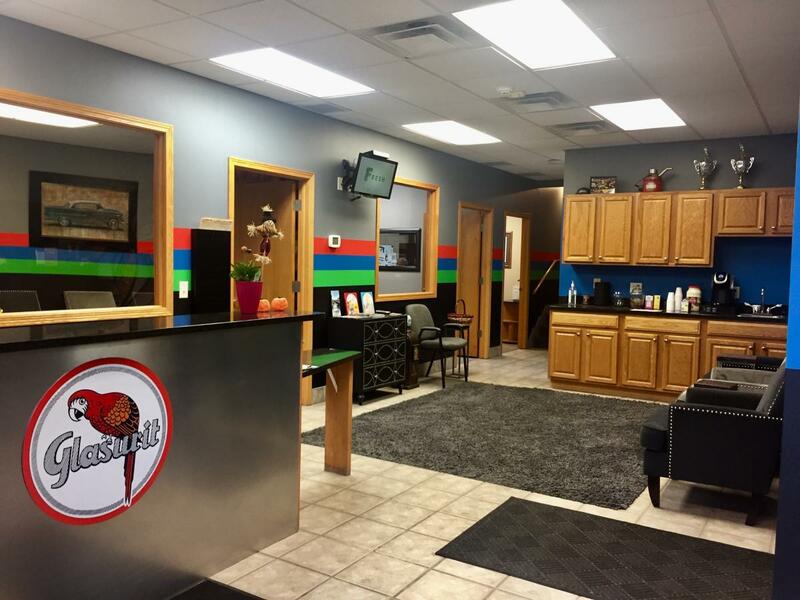 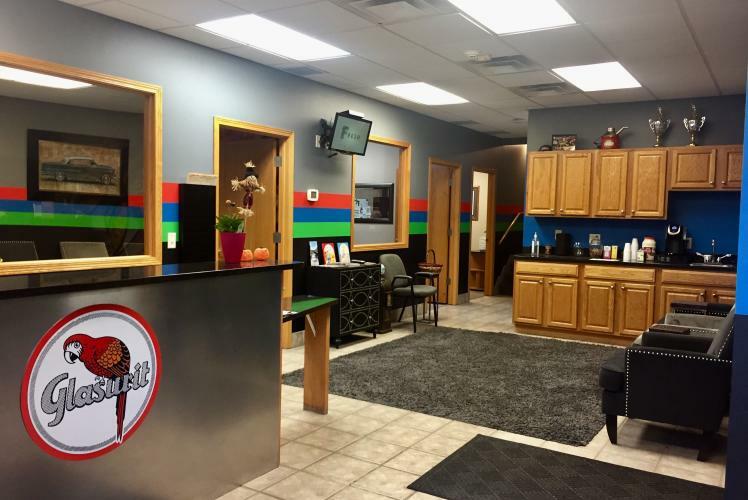 Aerco Collision Center offers a courteous, professional experience, with a no-hassle, convenient process. 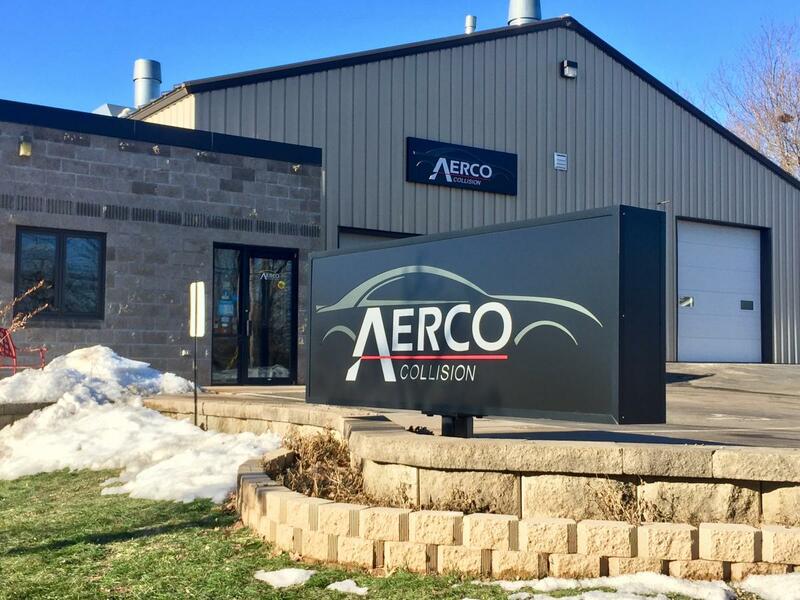 Whether you need routine maintenance or need to repair your vehicle's damage after an accident, Aerco Collision Center is easy to work with and will do the job right the first time. 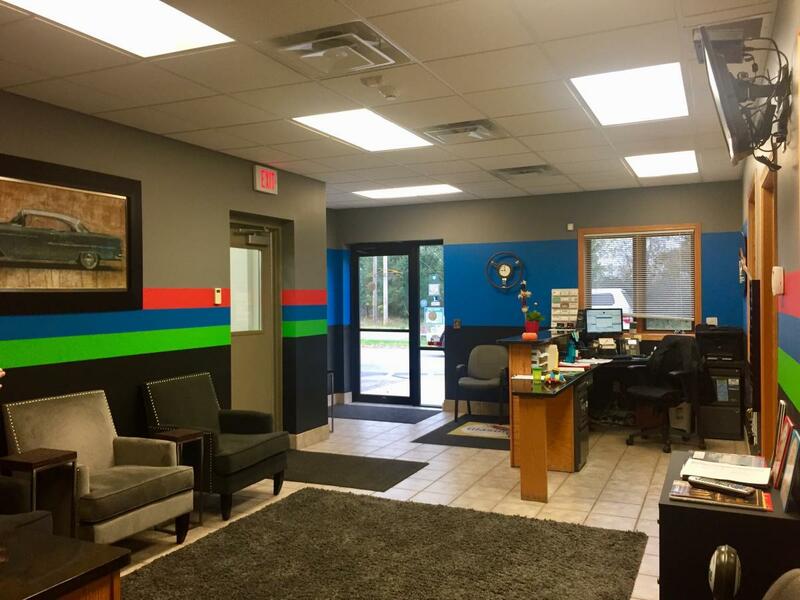 To streamline the process, they offer loaner vehicles while your vehicle is being repaired or a shuttle service within the Eau Claire/Altoona area, if needed. 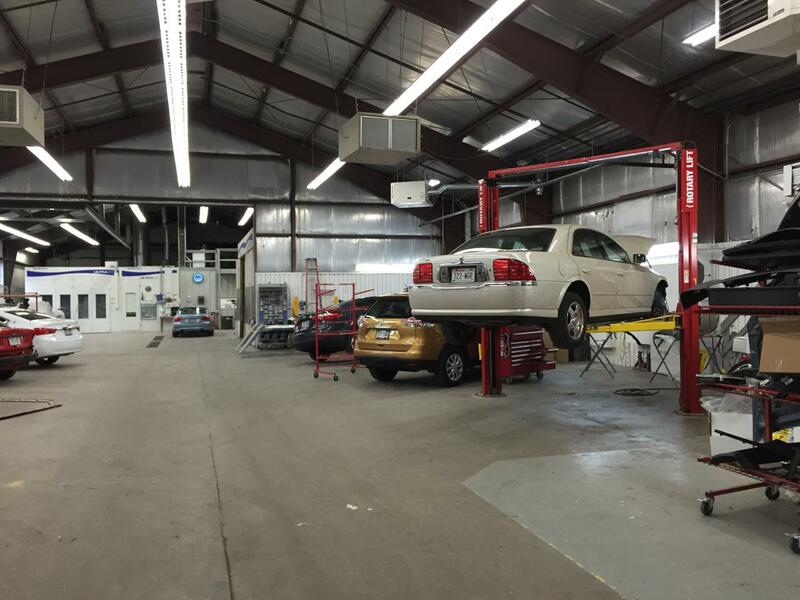 Hours are Monday-Friday: 7:30am-5:00pm, Saturday by appointment only. 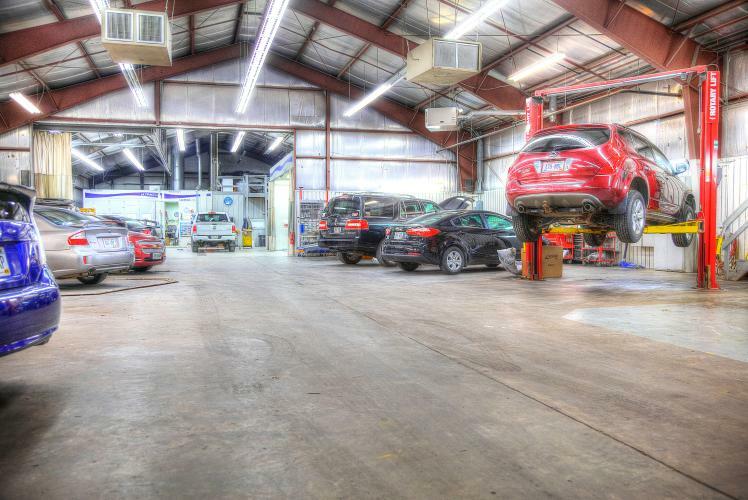 They'll fix door dings and other minor body flaws when the paint is not damaged. The facility and specialized staff allows them to work on any type of frame. 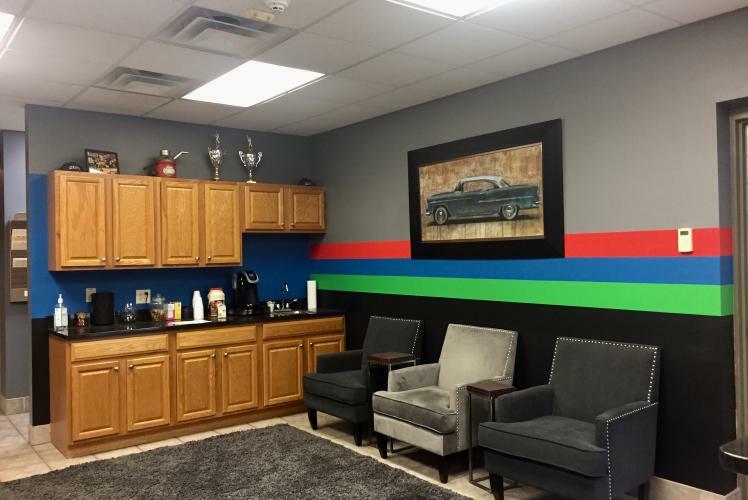 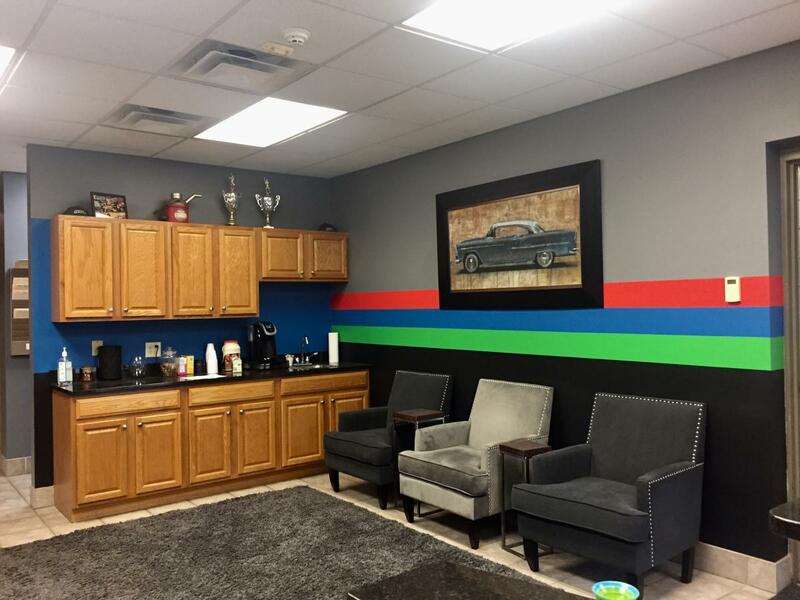 Unlike other repair shops,their detailing services are more than just a wash and vacuum – they'll go the extra mile to get your vehicle's interior looking like new. 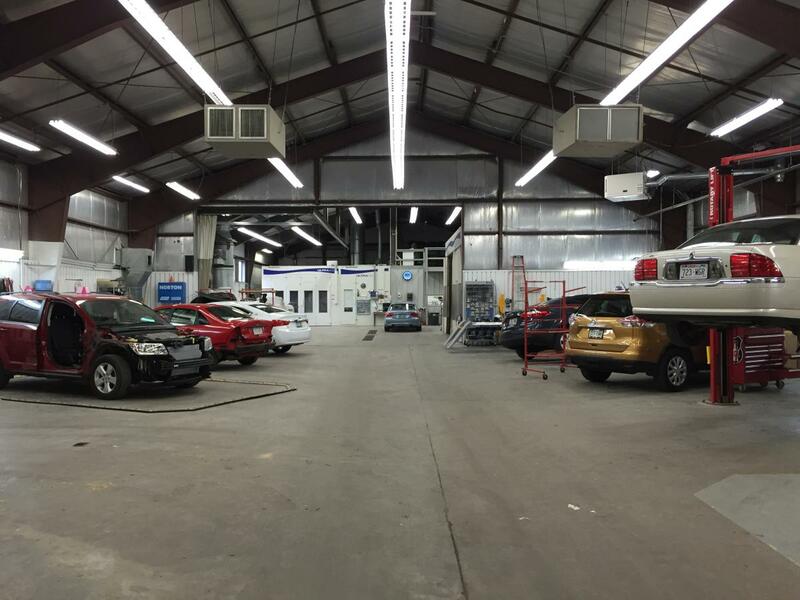 Multiple detailing packages are available. 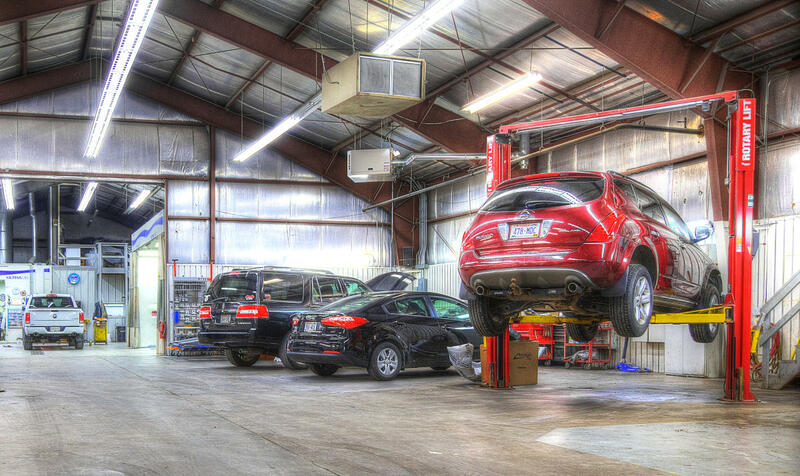 See Detailing Packages.